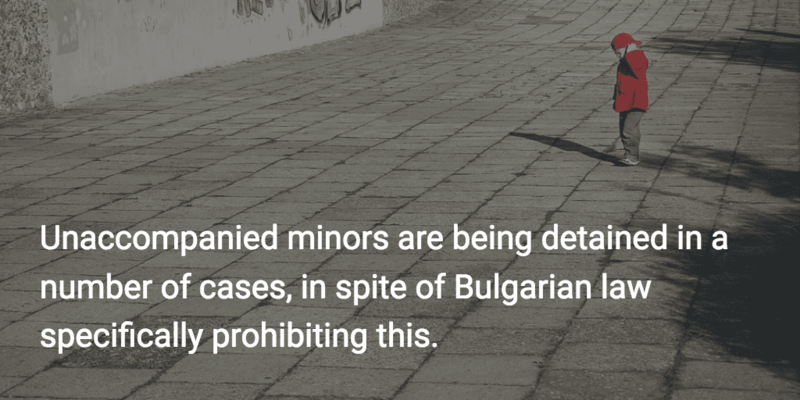 How easy or difficult is it to find out information about immigration detention in Bulgaria? 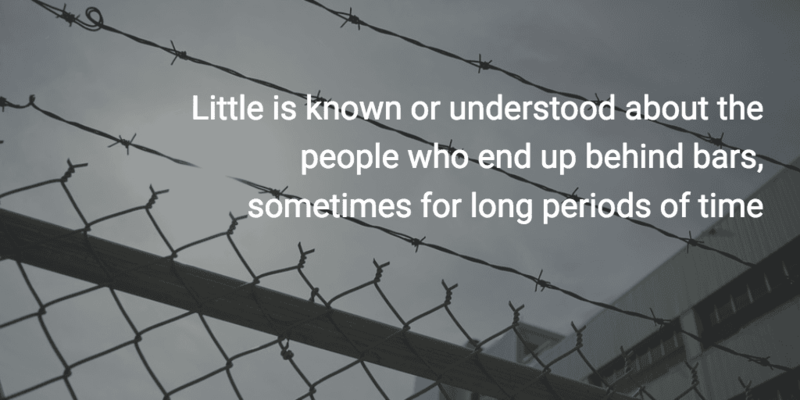 One of members, The Centre for Legal Aid – Voice in Bulgaria, is tackling this very issue through a new website, DETAINED. We asked Radostina Pavlova to tell us about this innovative website.